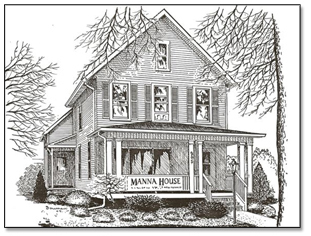 Located directly adjacent to the church, Manna House became a congregational dream in the mid-1990’s when the owners, the LaPorte Chapter of the American Red Cross, began their search for a new location. In 2002, that dream became reality when the building was purchased by the church, and much sweat equity and loving labor was invested in restoring it to its beautiful 1890’s Arts and Crafts appeal. Across the street from the Public Library, Manna House, open to all, is now a warm and delightful place to hold meetings or to sit and browse through the many books on spiritual growth that are available on its bookshelves and to hold intriguing discussions. Manna House programs are hosted by LaPorte New Church as well as by other groups. If interested in programming, either hosting or participating, and visiting the Book Room, please Contact Us for an appointment. 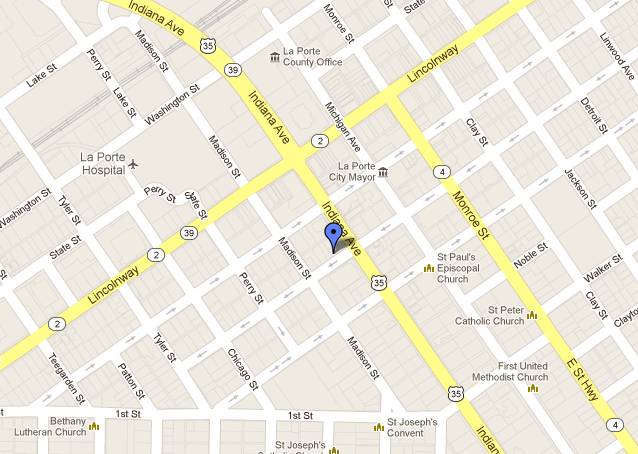 The Manna House Bookroom and Program Center is located at 905 Maple Avenue (adjacent to the church) in LaPorte, IN.